Earlier this week, Prince Harry and Meghan Markle introduced their own Instagram page independent of the rest of the royal family. 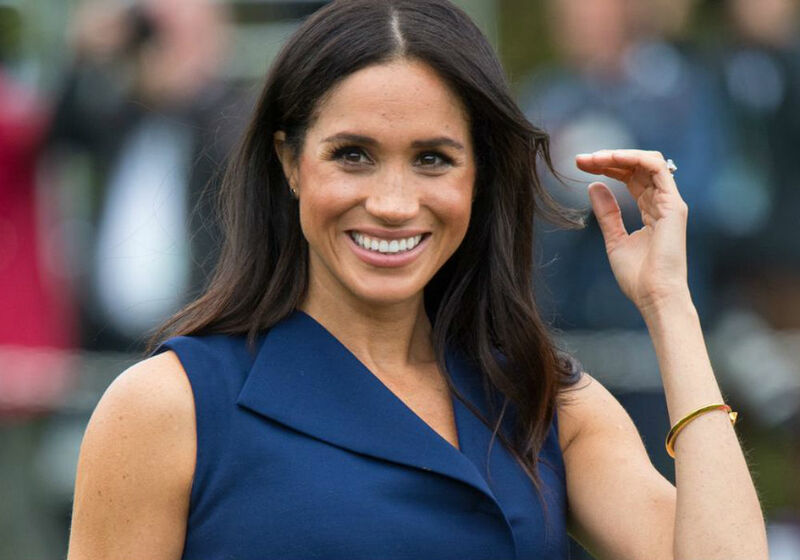 But, according to a new report, the palace will be keeping a close eye on Markle’s social media activity – they even made her take classes. The Duchess of Sussex secretly took the classes to learn about what she can and can’t post since she is now a representative of the royal family and not a private citizen. “Palace insiders are worried that she will be a loose cannon,” says an insider. Before she joined the royal family, Markle had her own blog called The Tig, so she has a lot more social media experience than other royals. 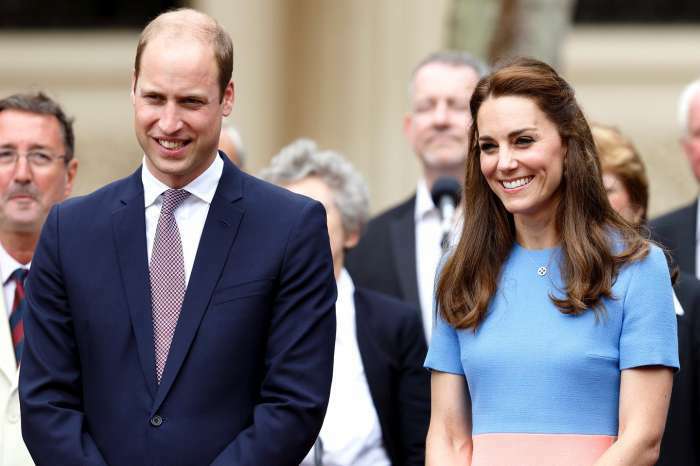 Sources say that the family wanted to make it clear that once she posts something it can’t be removed, so her social media experience as a Duchess will be much different than when she was an actress. According to Radar Online, Markle recently shut down a secret Instagram account that she started to follow friends. Now, the family hopes that the Duchess of Sussex follows the rules, or they will take the new account away from her. The family is also encouraging her to let staff make the posts instead of doing it herself. If Markle does have something to say, she needs to be careful with her words, or she could find herself in a lot of trouble. Harry and Meghan’s new Instagram account has the handle @SussexRoyal, and the first post featured a series of pictures from the royal couple’s recent travels. For fans interested in following Prince William and Kate Middleton, they kept the @KensingtonRoyal account.